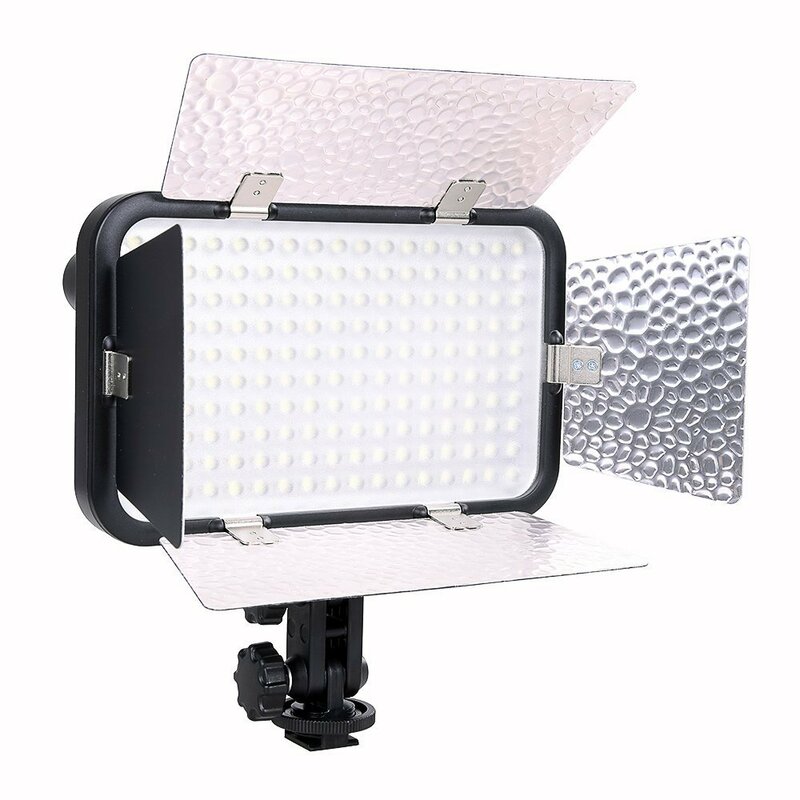 LED 170II Video Light is best use for wedding, macro-photography, product shooting, photo-journalistic and video recording, etc. 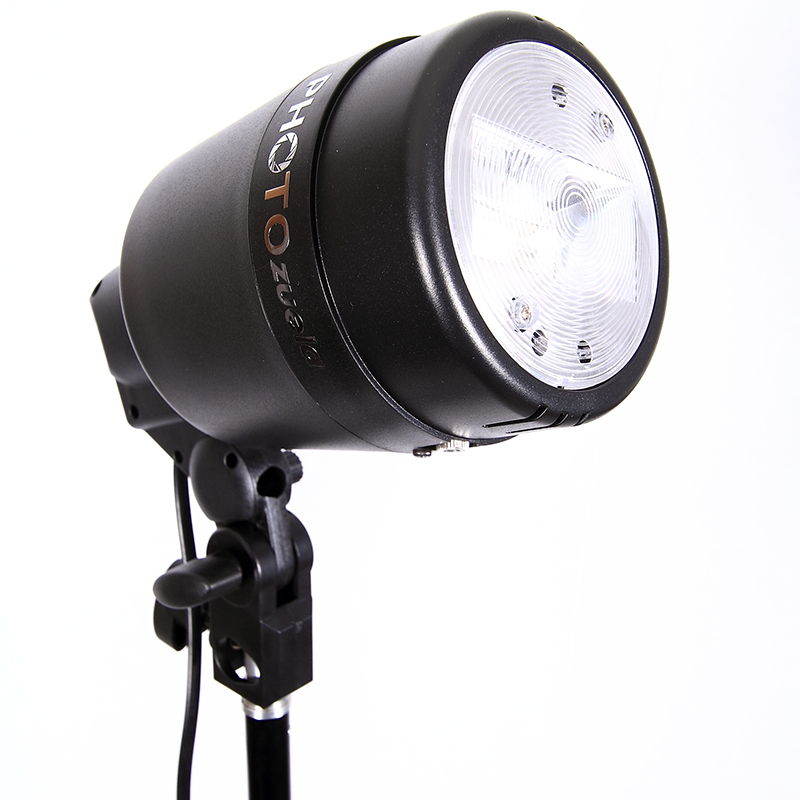 This lights provides high brightness and accurate color temperature. 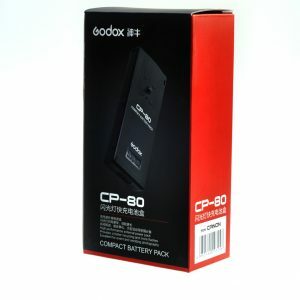 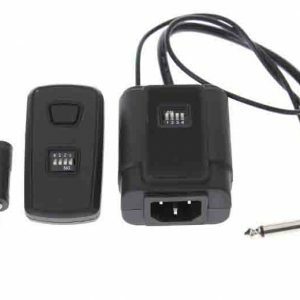 It comes with a diffusion filter and a yellow filter and also supports multiple power supply modes. 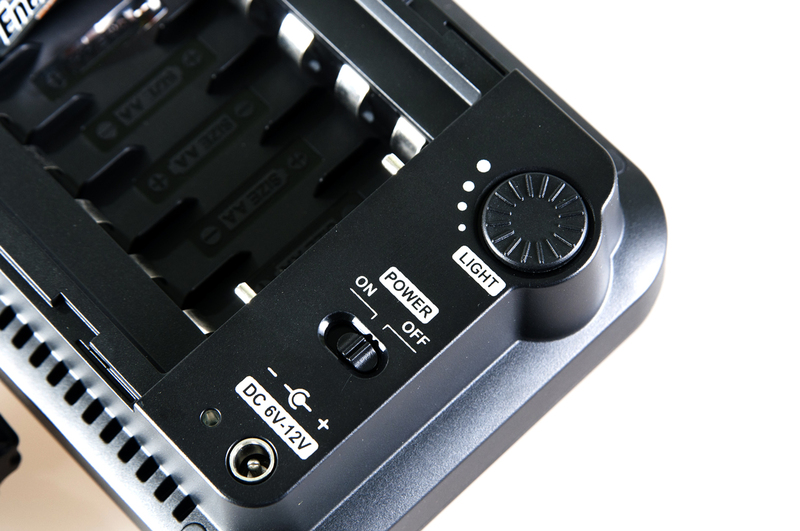 You can flexibly control the light brightness by using the dimmer and change the illumination direction by using the angle adjusting knobs. 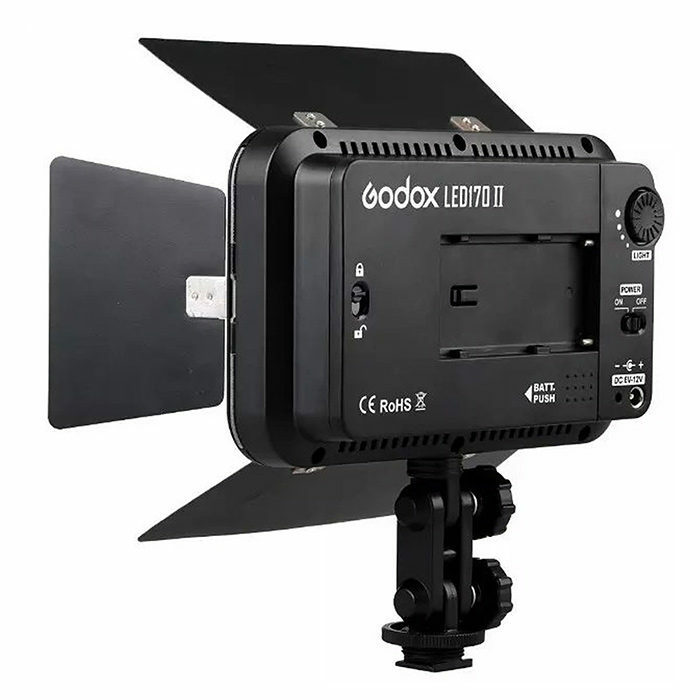 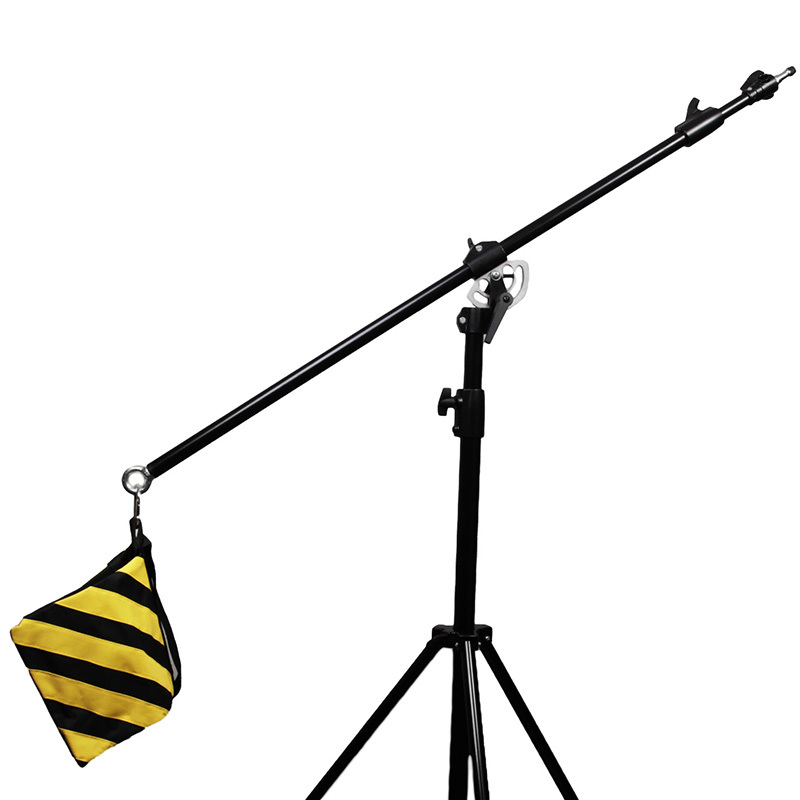 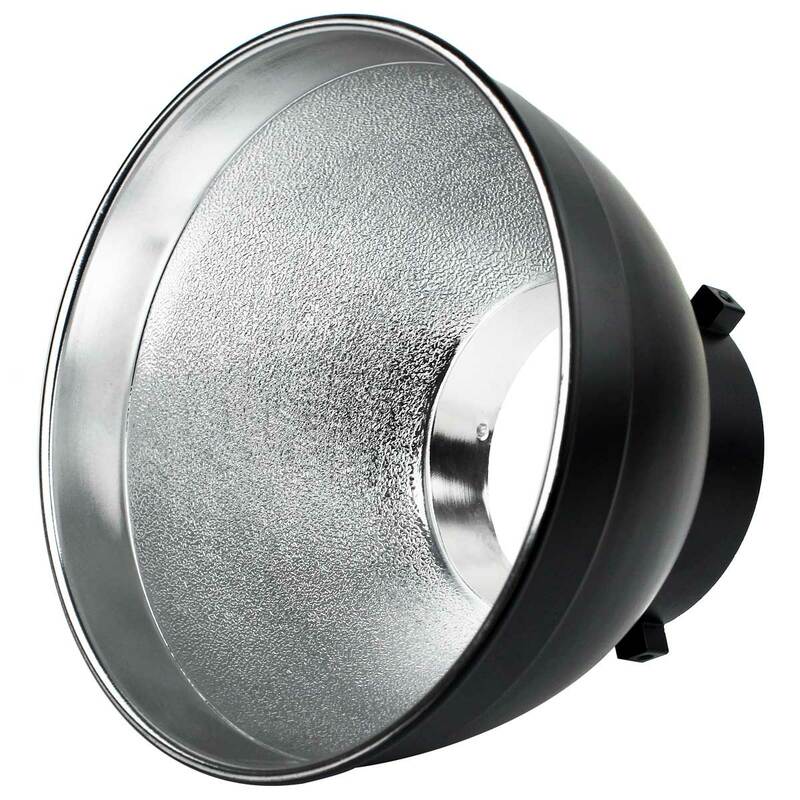 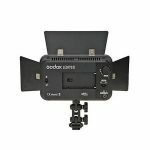 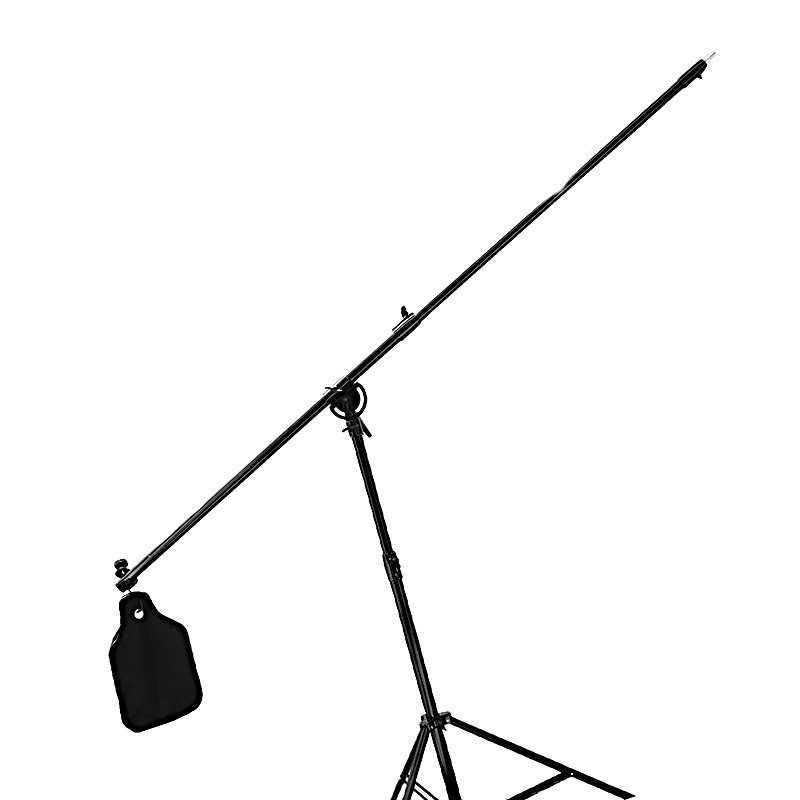 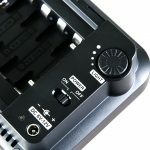 This light fits almost any DSLR cameras and camcorders.